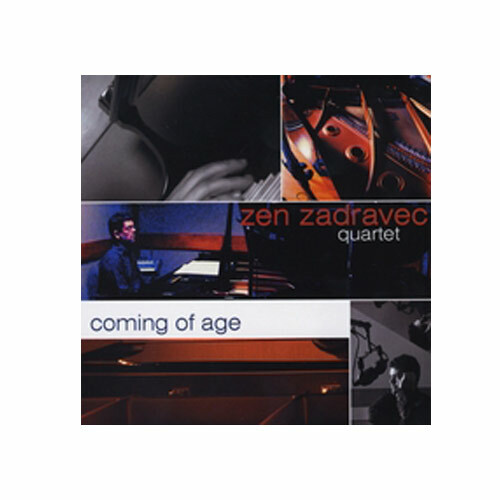 (Zen Zadravec) This is one of those jazz albums I like to listen to on Saturday or Sunday mornings while drinking my coffee and reading. It’s mellow, but not shallow. It’s smooth (NO, I don’t mean the poppy fluff of “smooth jazz”), but not the saccharine or border-line new-age-y (you know who you are K.G., you perpetrator of all that’s unholy!). It nudges me to take in the complex exchanges between the sax, piano, drums, and bass without shoving my nose in them or lording its musical prowess over my aurally ignorant head. Admittedly, there’s the rare occasion when the piano sounds a bit choppy, but, more often than not, this is a good album. If you’ve never bought a jazz album, but have thought about it, this might be the album to start with. After that, go for the Old Masters like Charlie Parker and Miles Davis.